Mother’s Day is Sunday! I hope all of the moms in my life get to celebrate all weekend long. It’s so cliche but a mother’s work IS in fact never done. We go and we go and we go. So I will be stretching this out as long as possible and I hope you will too. 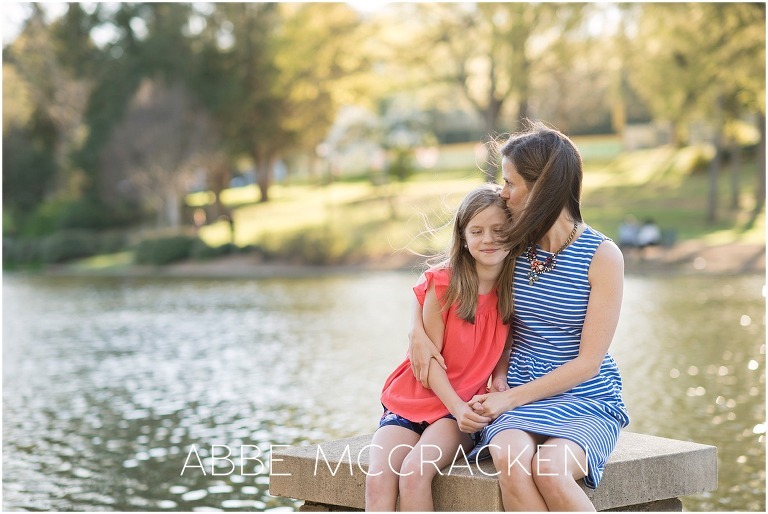 To kick off the weekend, I’m sharing some of my favorite mother and child images. My original plan was to share all-time favorite pictures featuring mothers, but after six years of photographing over 300 families that task became too big. So here are a few of my favorite new motherhood images from 2017 and 2018. Motherhood is so beautiful. I hope you see that in each of the photos below. Sure family life has it’s ups and downs. 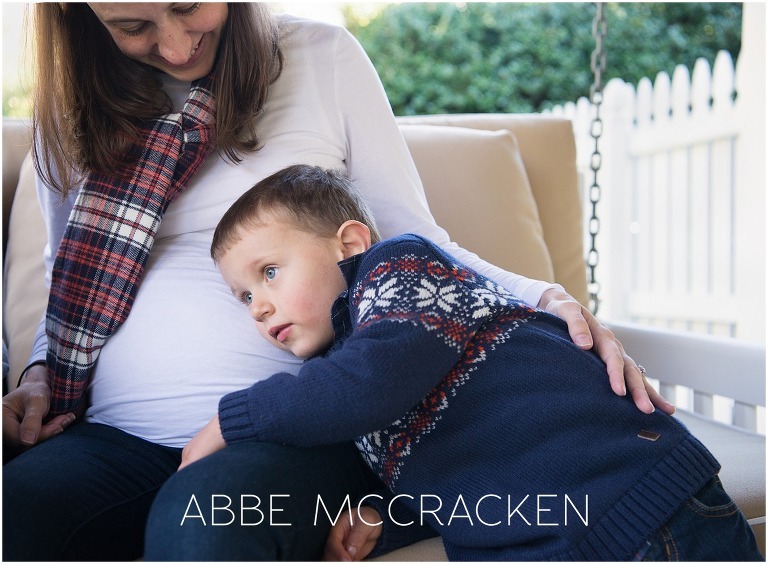 And yes, we have some hilarious outtakes from all of these family sessions, but these moments are real. As mothers, the connections we build are strong and the love we freely give is fierce. Being able to capture those connections and emotions is so important to me. It’s one of the things my clients love most about our time together. 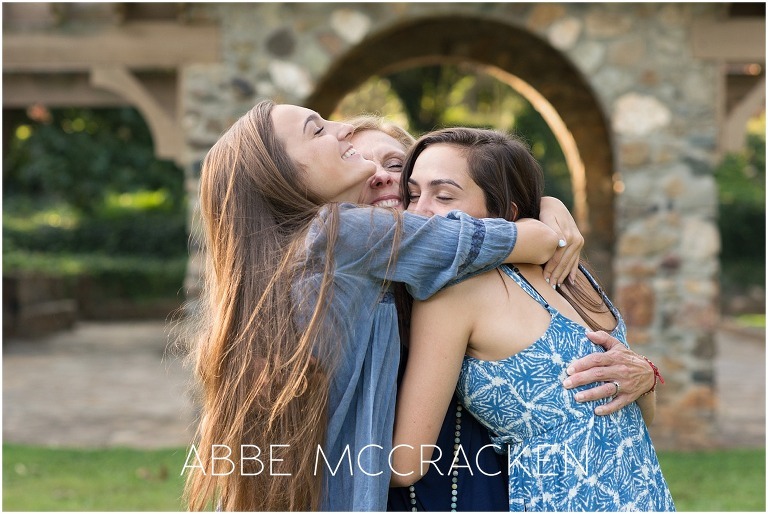 One of the things I love most is when moms tell me how much they love not just the pictures, but themselves in the pictures. YES! YES! And YES! We moms are often reluctant to be in pictures and we are way too hard on ourselves. So hearing a mom say that she loves how she looks is music to my ears. 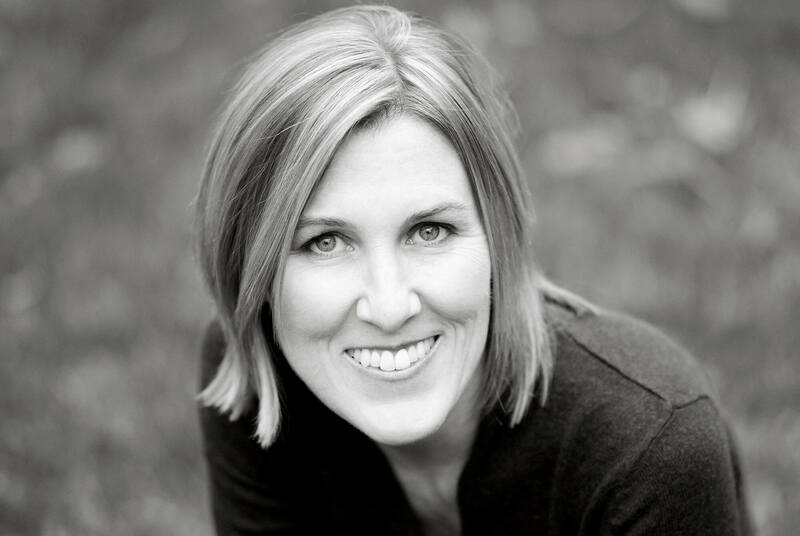 Enjoy these beautiful, hard-working, amazing mamas. I have so much love for these clients and their pictures. Click here to view my photo galleries of families, children, high school seniors and more. 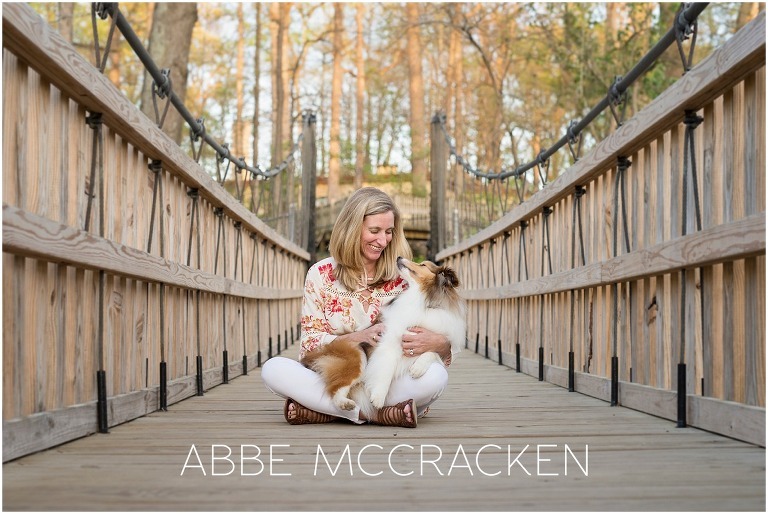 Abbe McCracken is an award-winning photographer serving Charlotte, NC and the surrounding areas of Matthews, Ballantyne, Weddington and beyond. She specializes in joyful family photography. 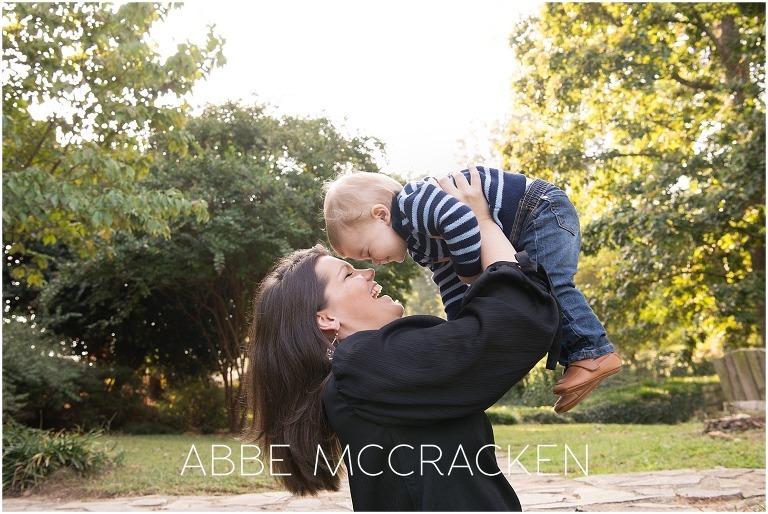 Abbe is a member of the National Association of Professional Child Photographers and is the two-time winner of Charlotte Smarty Pants’ Best Family Photographer. 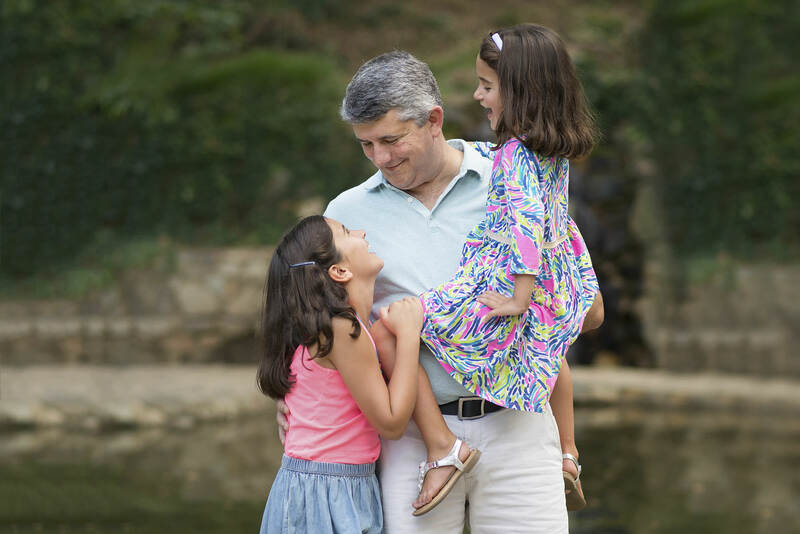 Other recent local awards include Hulafrog South Charlotte’s Most Loved Family Photographer and Charlotte Parent Readers’ Favorite Family Photographer.